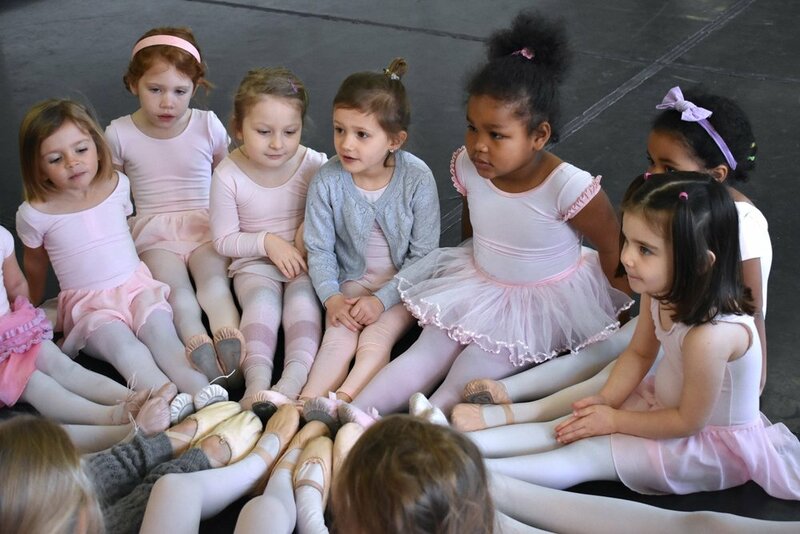 Portland School of Ballet is excited to offer free classes to the Greater Portland community! We will be offering a Creative Movement class at the Portland Public Library every 3rd Saturday of the month, and the last Wednesday of the month at the Children’s Museum. These classes establish a sense of movement to music, and to develop dancers for the next stage of classical ballet training. Plus, it's lots of fun!